For non-Law graduates interested in becoming a solicitor or barrister, this course is the stepping stone to the LLM Legal Practice Course or LLM Bar Professional Training Course and your legal career. This flexible, distance-learning course lets you combine study with work and other commitments. Extensive support and 24-hour access to learning resources ensure that you achieve your full potential. This is a two-year conversion course designed for non-Law graduates intending to become solicitors or barristers in the UK, or wishing to enhance their career prospects with a legal qualification. The intensive course covers the seven core academic subjects of an undergraduate law degree. It enables progression to the LLM Legal Practice Course (LLM LPC), or the LLM Bar Professional Training Course (LLM BPTC), and a legal career thereafter. This course is also available on a full-time basis. Overseas students should note that the GDL is usually only recognised as a qualifying Law course within the UK. You have the flexibility to study around work and family commitments. There's comprehensive support available that has been highly valued by past students. Students who successfully complete this course are guaranteed a place on Nottingham Law School's excellent-rated LLM Legal Practice Course (LLM LPC). You can also apply for our acclaimed LLM Bar Professional Training Course (LLM BPTC). We encourage you to submit your application as early as possible to avoid disappointment. These courses can reach maximum capacity prior to the course start date. Every student will take part in career-enhancing opportunities during the course of the year. 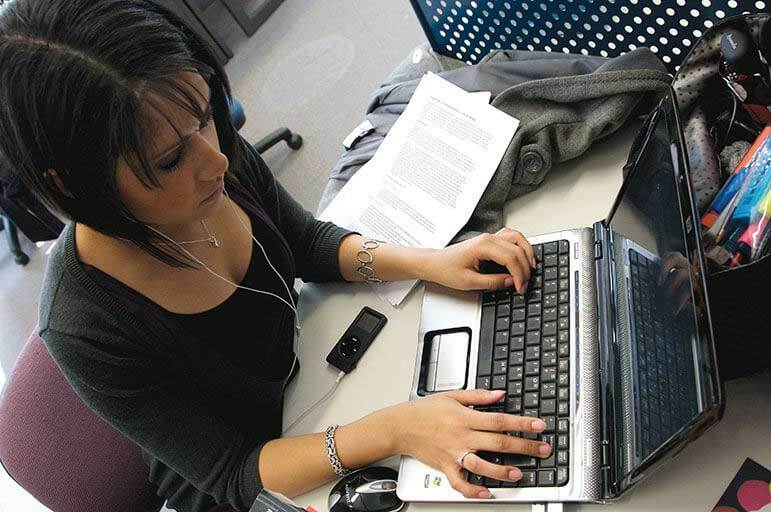 The distance learning GDL is a two-year course. There are four weekend schools in each year, attendance at which is compulsory (subject to medical or other emergencies). Residential weekends usually take place in September, November, February and March. The course covers the seven foundations of legal Knowledge required by The Law Society. You should be prepared to devote 15 hours per week to your studies. The first weekend begins on the Friday morning with an introduction to the course and important classes on English legal method. Students will be assessed on English legal method; there is a pass / fail written exercise on the subject to be completed at home following this weekend. All students must pass this test. However, it is formative and does not count toward the final aggregate grade. In addition, there is also teaching on the four core modules at the first weekend. The remaining three weekends have sessions on the four core subjects: Constitutional and Administrative Law; Contract Law; European Union Law, and Law of Tort, which are also taught at the first weekend. Law of Equity and Trusts. In addition, students are required to cover an area of Law that goes beyond the core syllabus. This is achieved during Year Two when students complete an individual research project of 4,500 to 5,000 words. You will also be involved in career-enhancing opportunities over the course of the two years and will be asked to reflect on your chosen career pathway . Approved by the Solicitors’ Regulation Authority and Bar Standards Board. Distance learners are provided with all the online materials and course text books they will require to assist their study. Tutorial contact takes place at all four weekend schools, attendance at which is compulsory. The emphasis on small group work (and sub-group work) enables us to offer a student-centred approach to learning, with exercises designed to encourage student activity rather than passive listening. Students get the benefits of individual tuition and those of group support. There is continuous assessment by course work which tests the ability of students to analyse, research and persuade, as well as reinforcing the understanding of topics. The coursework element of the seven core modules accounts for 21% of the overall grade. The research project in Year Two accounts for 9% of the overall grade. 70% of the overall grade comes from the exam mark from each of the seven taught modules. Lawyers obviously need good debating and mooting skills. These are required informally throughout the course in tutorials. Each subject is assessed individually, by coursework in three subjects (throughout the two years) and an exam in each subject studied in Year One or Year Two. Attendance is compulsory at the four residential weekends per year. 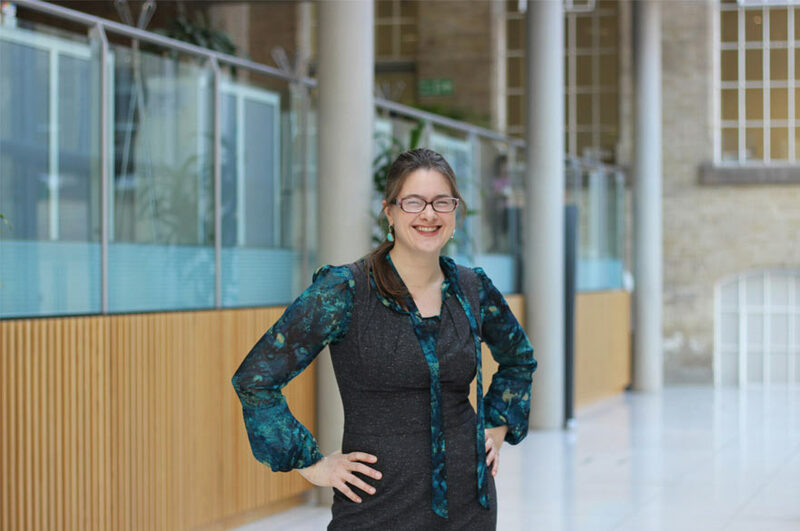 Teaching is normally held at the City site of Nottingham Trent University and utilises all the facilities available to full-time students, including a well-stocked library with electronic access. Students who have previously studied Law may be eligible for exemptions, and direct entry to Year Two of the distance learning course. In this situation enquirers should contact NTU Applications team, who can advise you further. Weekend 4: 20 - 22 March 2020. Although a career in the law is potentially very rewarding, you should be under no illusions that the current market is anything other than highly competitive. However, some firms will prefer you to be a non-Law undergraduate because of your broader knowledge base from previous studies or qualifications; your maturity and commitment; and your practical, relevant, well-rounded legal knowledge gained by studying the core subjects in context on the GDL. 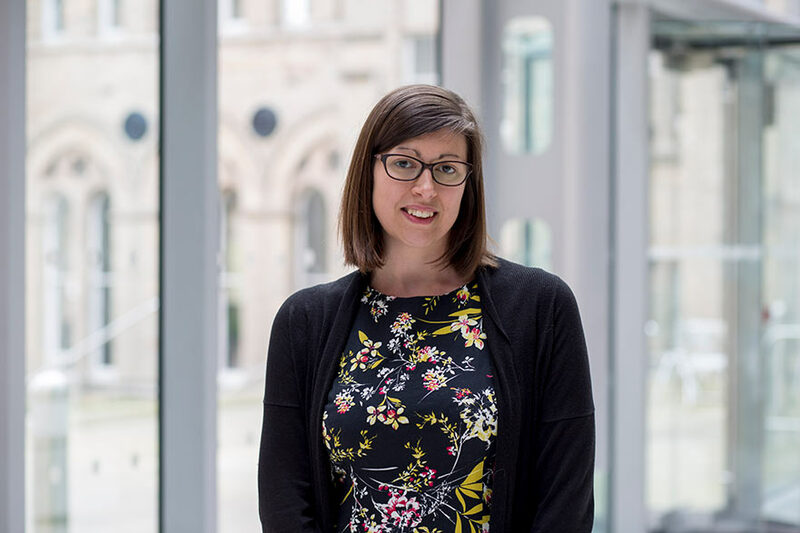 As most city and larger provincial firms recruit two years in advance, it is worth writing to them now in order to see if they will offer you a work placement or an interview. Some will pay your fees if they offer you a training contract. Obtaining some form of work experience is important in showing your interest to potential employers and for finding out what a career in law is really like. 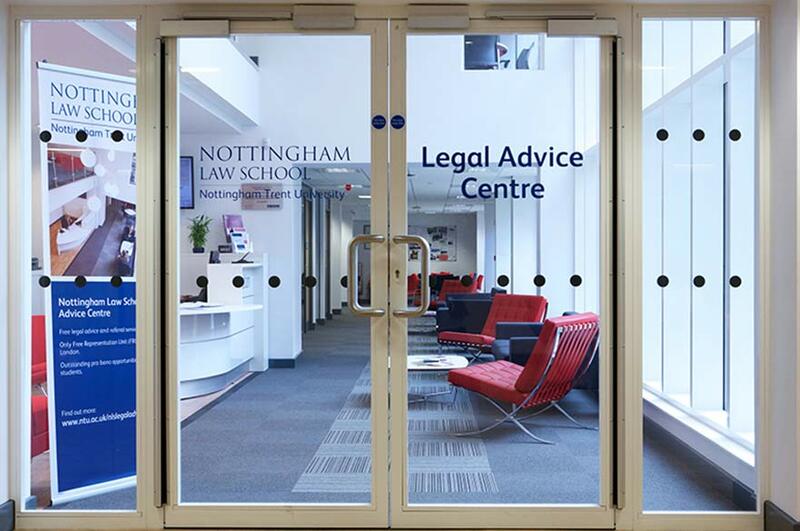 Nottingham Law School has a specialist Careers Service which is available to GDL, LPC, and BPTC students. Careers talks will be given at weekends in the UK. All enrolled students will have access to careers information via their Virtual Learning Portal. This course does not currently offer placements, but there are opportunities to gain work experience through involvement in pro bono projects in our Legal Advice Centre. Find out more about the University Language Programme (ULP). 100% of our Graduate Diploma in Law (distance learning) students are employed or engaged in further study six months after graduating (latest Destination of Leavers from Higher Education survey 2016-17). An undergraduate honours degree, 2.2 or above. Ready to join us? Applications for this course need to go directly to the University rather than through UCAS. Just click the Apply button at the top of the page and follow the instructions for applying. You must make arrangements for submission of your reference. An academic reference is preferable, but if this is difficult to obtain, a professional reference (e.g. from your employer) will be acceptable. If you have difficulty with either of these, please contact staff at the Law School for advice. One reference is sufficient in the first instance. Please give the name of a second referee, and we will contact them if we need to. You will find information and advice about applying to NTU on our postgraduates’ guidance pages. Please note this course can reach its maximum capacity prior to the course start date, which will result in early closure. We encourage you to submit your application as early as possible to avoid disappointment. Decided on this course? Applications for this course need to go directly to the University rather than through UCAS. Just click the Apply button at the top of the page and follow the instructions for applying. We advise you to start applying as early as you can so that you have time to prepare for your studies. If you need a visa to study here you need to plan this into your application. Applications open in the autumn of the year preceding commencement of the course in September. Applications can be made throughout the year. For advice on how to make an application to the University, please visit our see our applying guidelines for international students. You should also check out how to write a good personal statement. Stressing over your student visa application? Visit our visa information page now. * Fees are payable for each year of your course and will be subject to annual increase. Please take a look at our postgraduates’ funding guide for information about sourcing grants, bursaries and scholarships, and much more. ** VAT may be payable on these fees.